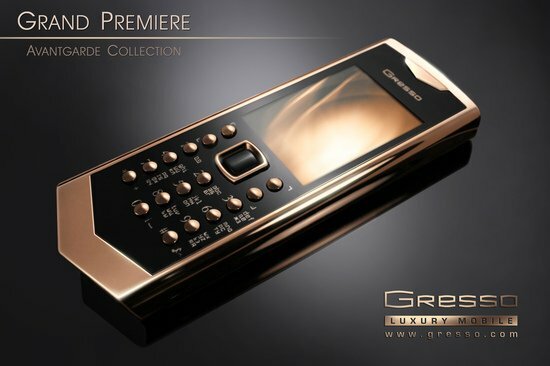 Titanium seems to be the new favourite among luxury lovers as it is slowing gaining the same emphasis as products done up in Gold, palladium and platinum, especially in the watch and jewerly segments. 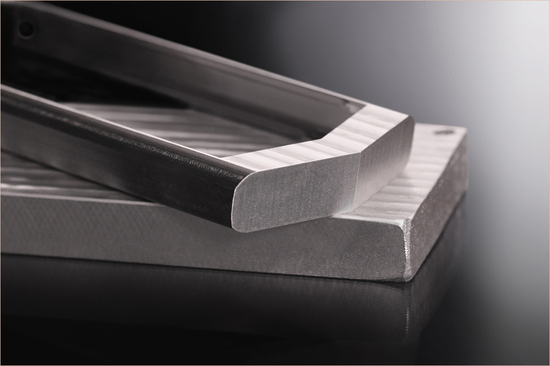 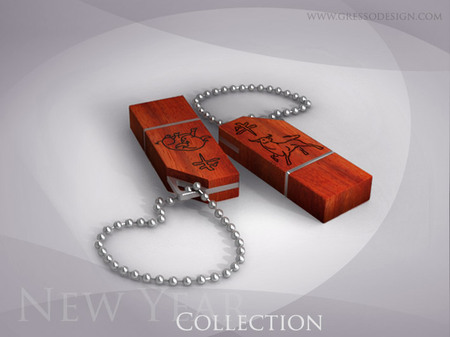 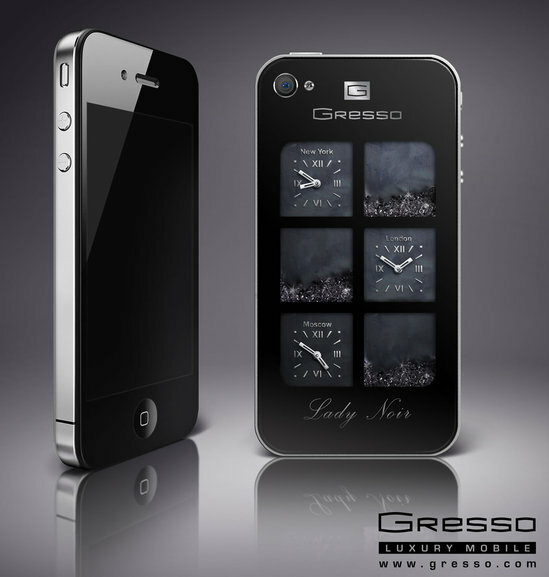 Not only is it light, and durable but also pleasant to the eye with a subtle silver appearance. 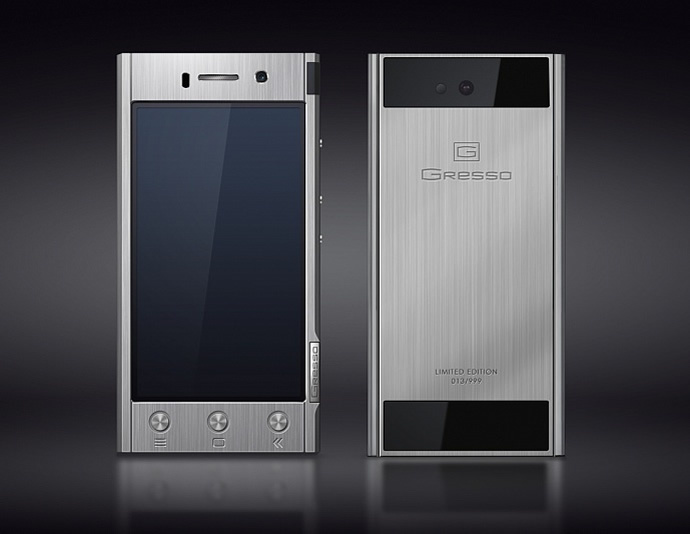 Maybe that is what prompted Gresso to come up with the Regal Titanium “ultra strong phone”. 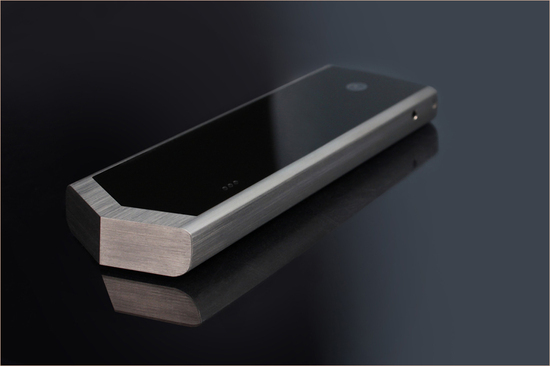 The phone’s case is etched out of a single slab of titanium, and the end product boasts of only “9% of the original metal work piece”. 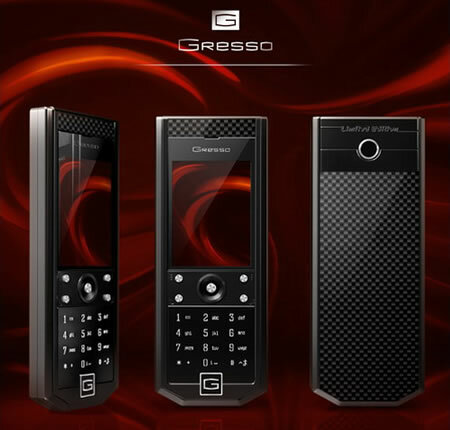 Stunning to look at, the front and back feature solid tempered glass plates and a unique tinting technology gives it a deep black hue. 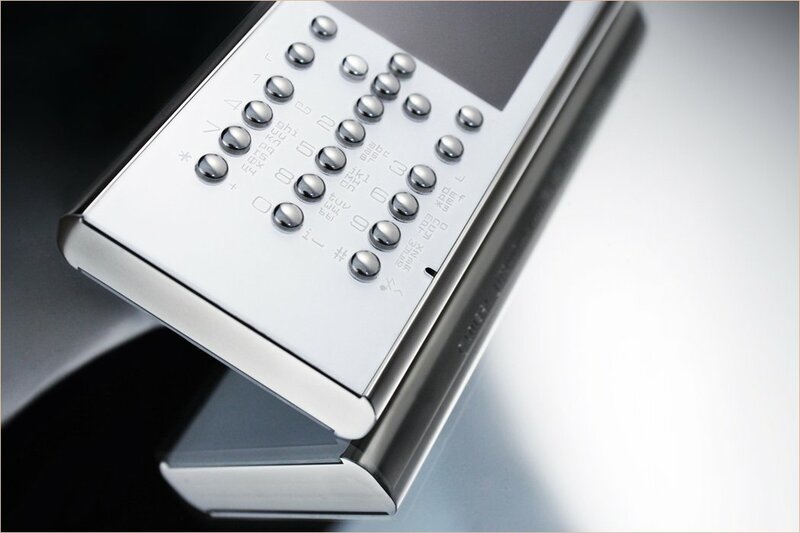 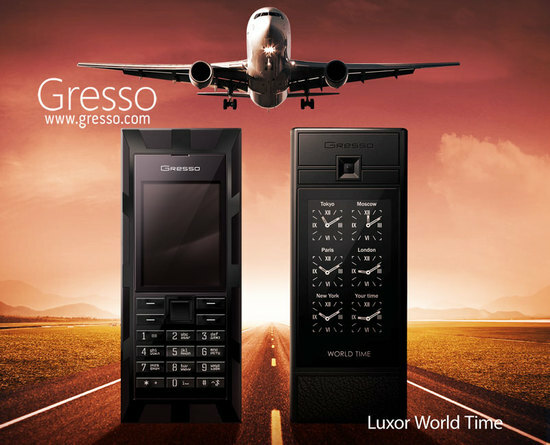 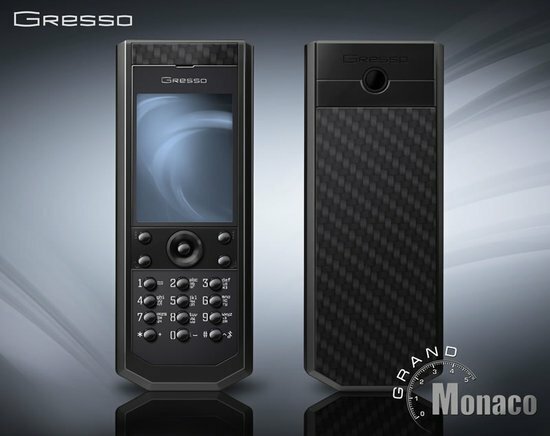 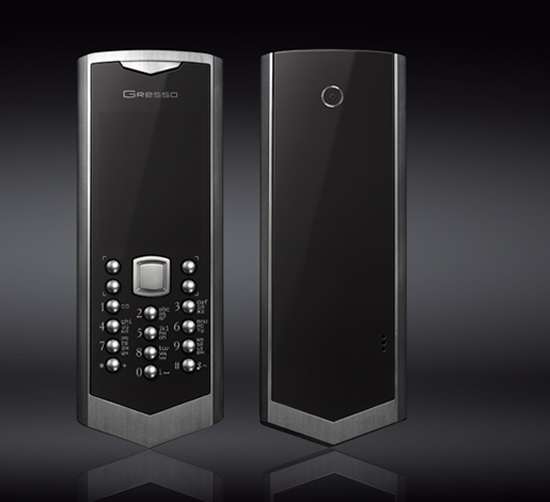 The keypad is made from glossy steel and the handset is limited to just 333 units. 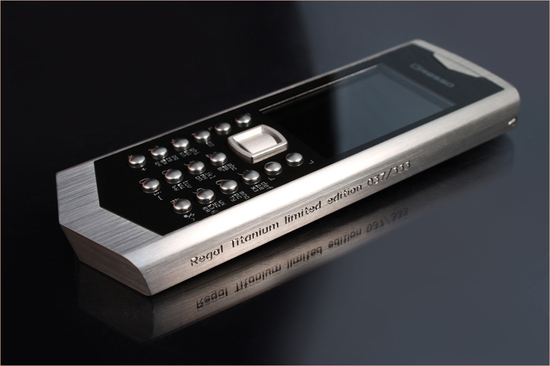 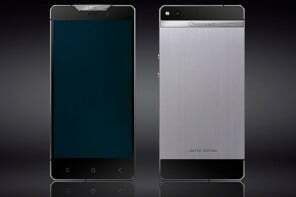 Measuring 121x46x12, it weighs just 130 grams, the phone runs the Symbian S40 platform and is proced at $4500.